When you do building work and you are so much looking forward to see your house ready and use it. after long hours and long days of building work you cant be bothered to have your house cleaned. 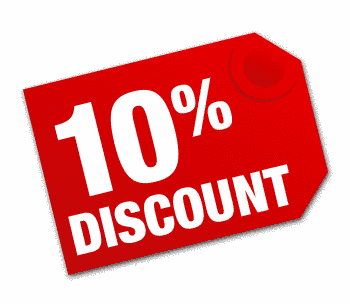 We at End of tenancy cleaning London have teamed up professional cleaners to do your after builders cleaning. 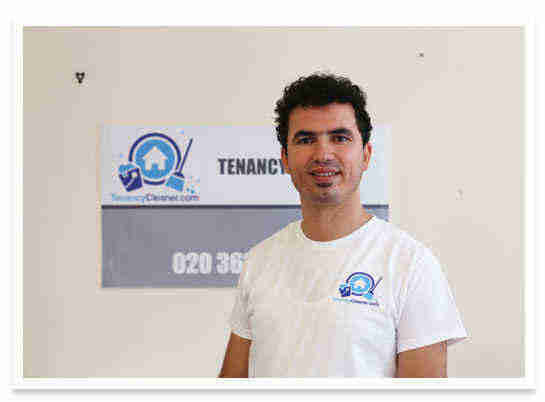 We can perform deep after building cleaning service and make it ready to be used for the next tenant. After builders cleaning needs special equipment to ensure no dust is left and its in neat condition for the next use. 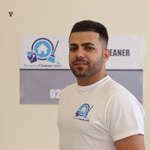 Hire London after building cleaning company to clean your house. Our after builders cleaning service can also be very suitable for building companies where they can hire our after building work cleaning. Go to	What is included in the cleaning? 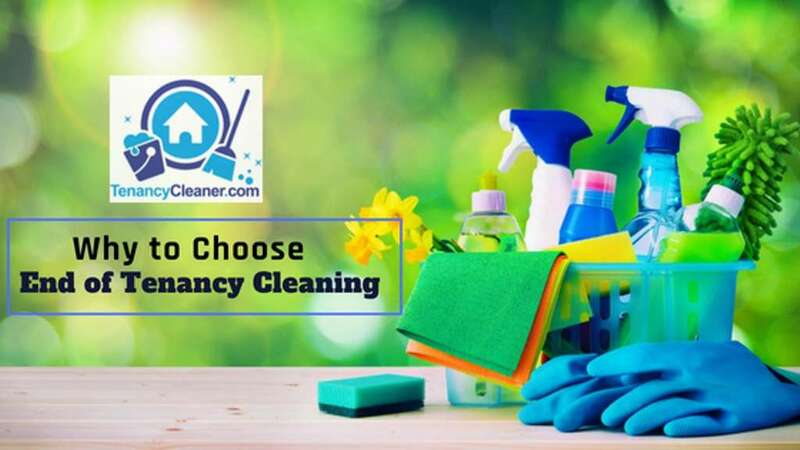 TENANCY CLEANER has been trading since 2009 and since then we have helped great number of individual and business customers with their cleaning needs. 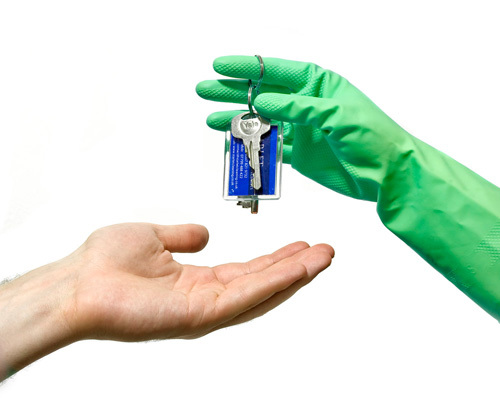 Our main focus is end of tenancy cleaning service for those moving or moving out of rented property, so whether your a landlord in need of a regular cleaning provider to take care of your property cleaning in London or your a tenant and looking for a move out cleaning company to professionally clean your property, perhaps your an estate agent and need a professional cleaning company to tackle with your cleaning needs then end of tenancy cleaning London team is the answer, we provide deep cleaning for any size of property in Greater London at affordable rate, from tenancy cleaning to, deep cleaning, carpet cleaning. Unlike other cleaning companies, we have identify ourselves to our customers and meet you in person to face the cleaning challenges. Trust our cleaning company to perform the cleaning service at your property and see the result of the cleaning your self. 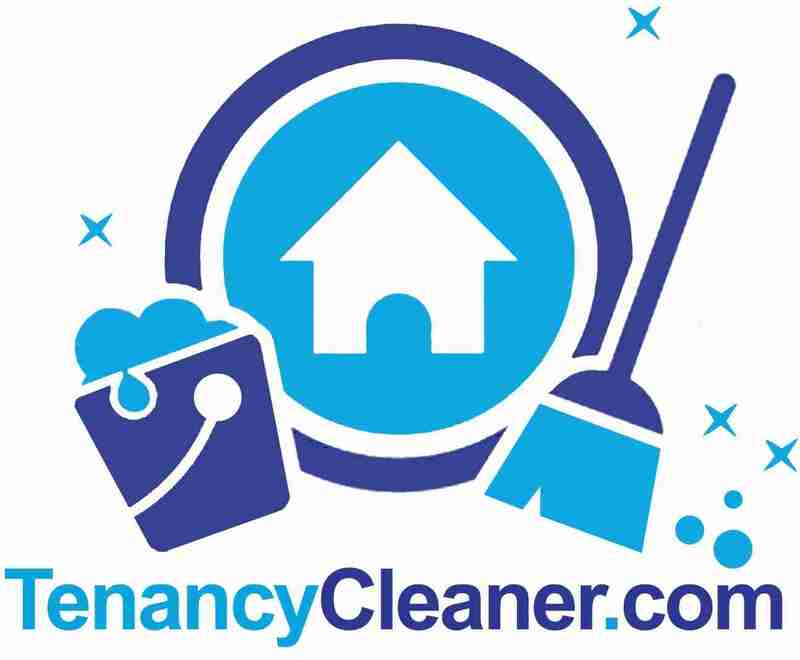 Moving in or moving out cleaning, we can do it better than any other end of tenancy cleaning companies, we have proven proof of that. Deep cleaning service is something we know how to do it professionally. We will deep clean your house using the most advanced cleaning machines and products. When you redecorate your house and you just want to move to the house and feel the freshness of redecoration. 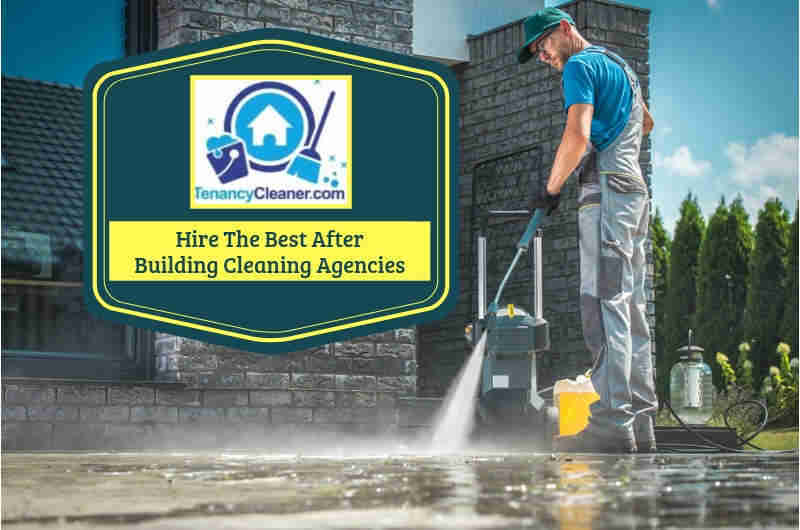 We have the right after construction cleaners to do the job. You are assured that your work is handled by professionals who take pride at the services they provide. Sarbaz is the founder and quality controller. 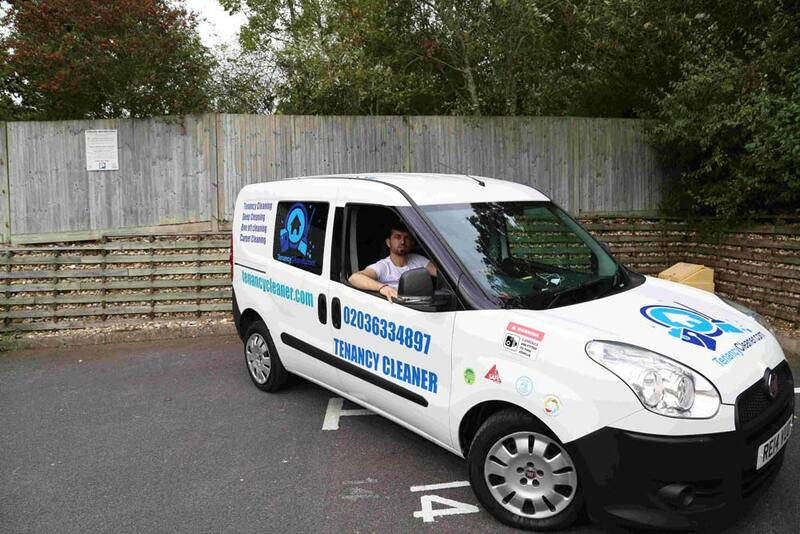 He moves around properties cleaned and checks the quality of the service provided ensuring, the cleaning meets the standards of our company.